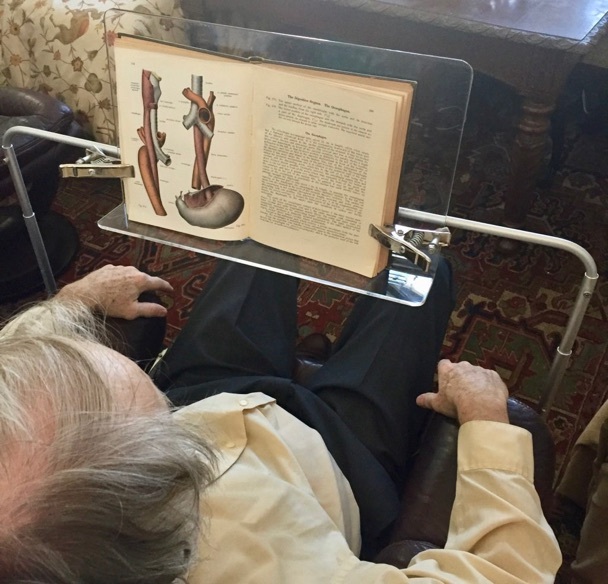 Eye-Level Book Stand with Adjustable Height: 24”-40”, Adjustable Width, Adjustable Tilt, and Adjustable Distance From Eyes. Ideal for large books and Bibles. 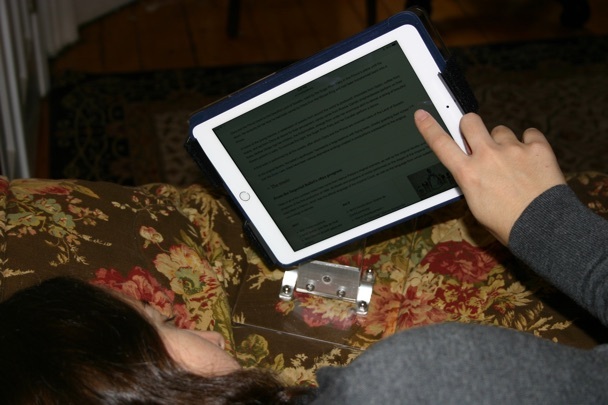 Eliminate Neck Pain as you look down to read, game or watch movies with our iPhone Chest Stand. For all iPhones and iPads. Use Rotating iPhone Holder 25 Separate ways. 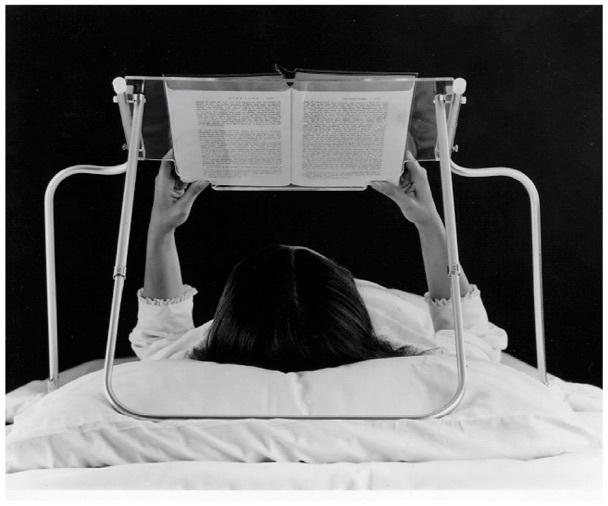 Read in Bed on Either Side with Rotating iPad Holder. Read Lying on Your Back in Bed. 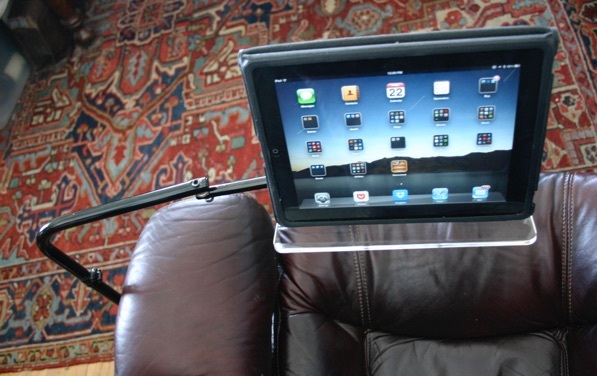 Read in Arm Chair, Bed or Sofa with iPad Floor Stand. 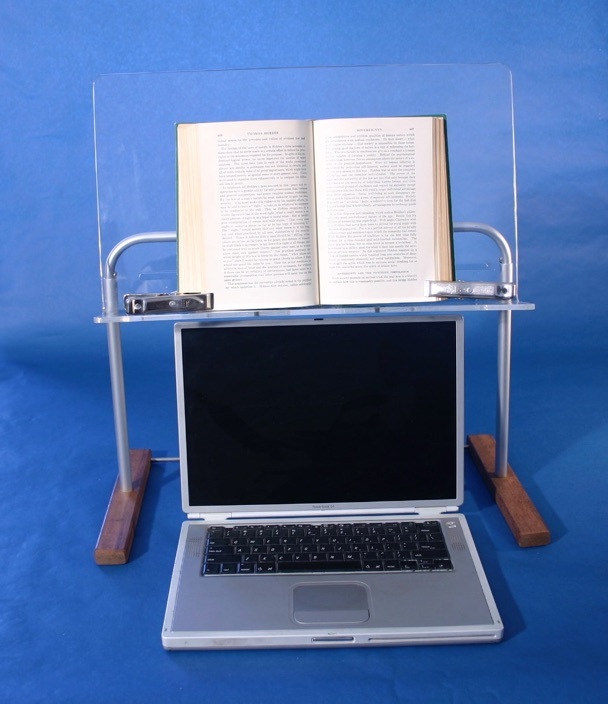 Read Books on Table or Desk with Automatic Page Clamping. 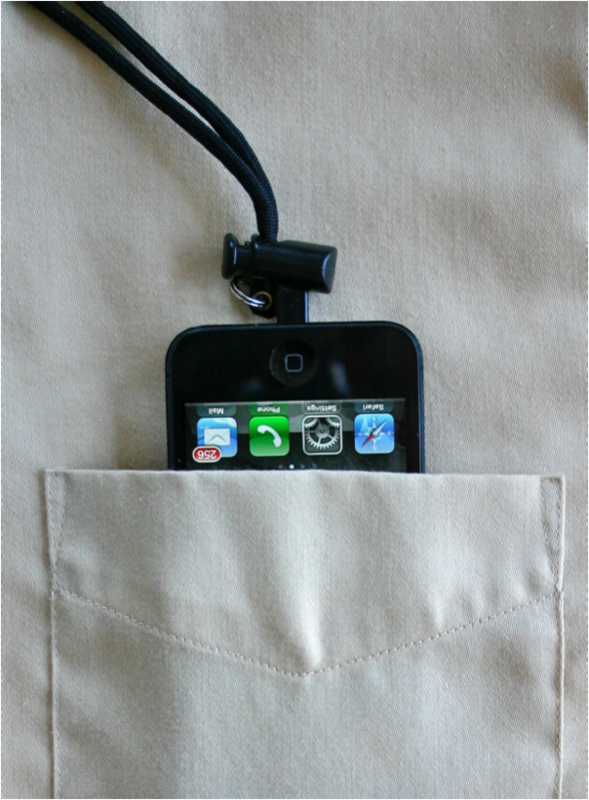 Read Your iPhone Easily with Adjustable Lanyard. 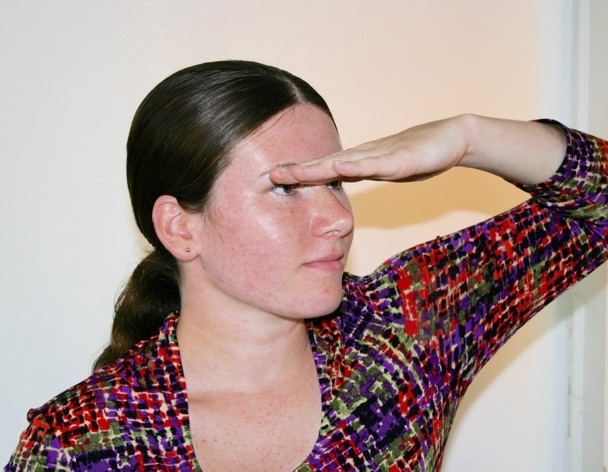 • Hands-Free Reading, Gaming, and Watching Movies, Without Neck Pain from Looking Down. • Read Easily on Your Side or Back in Bed. 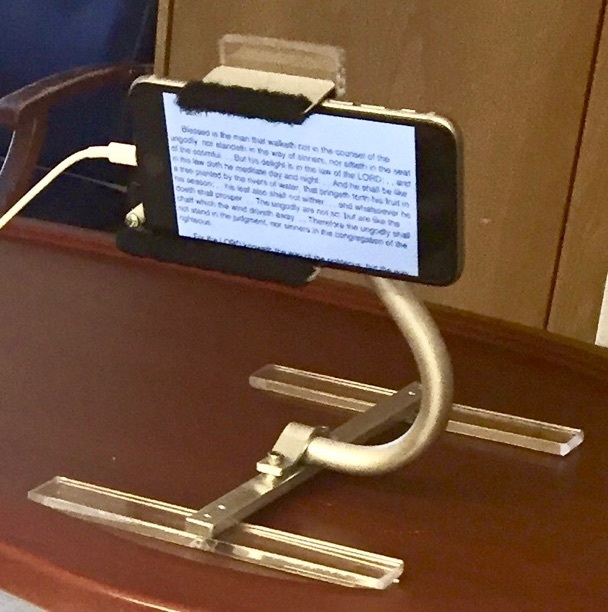 • Reading Aids for Physically Challenged, Low Vision and Elderly Readers.